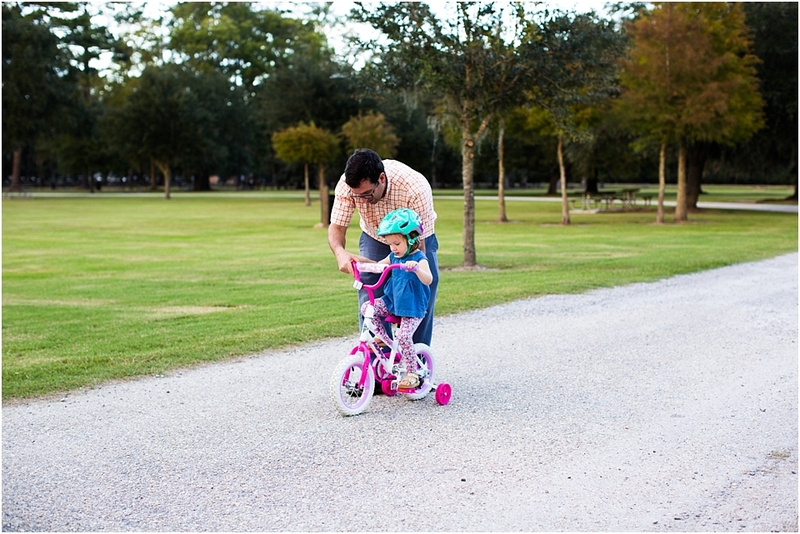 On my fall bucket list for my family and specifically for my toddler was to teach her how to ride her bike with training wheels. 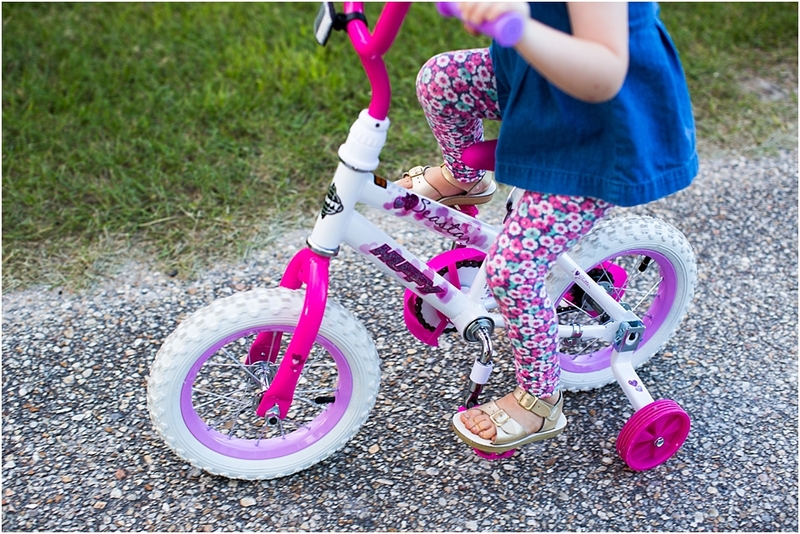 As the weather is now starting to become beautiful outside I wanted this season to be hers to learn how to ride her bike. 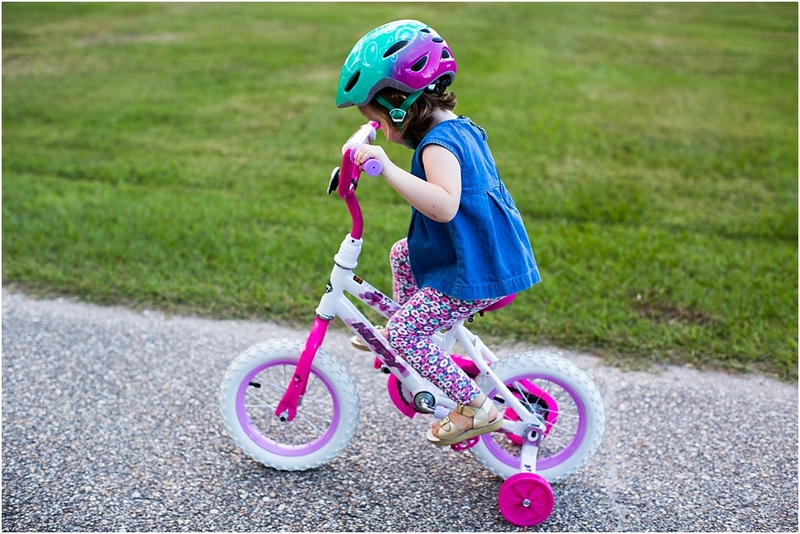 While we are learning to ride a bike with training wheels, of course the ultimate goal will be to take the training wheels off but not until she learns a few more things! 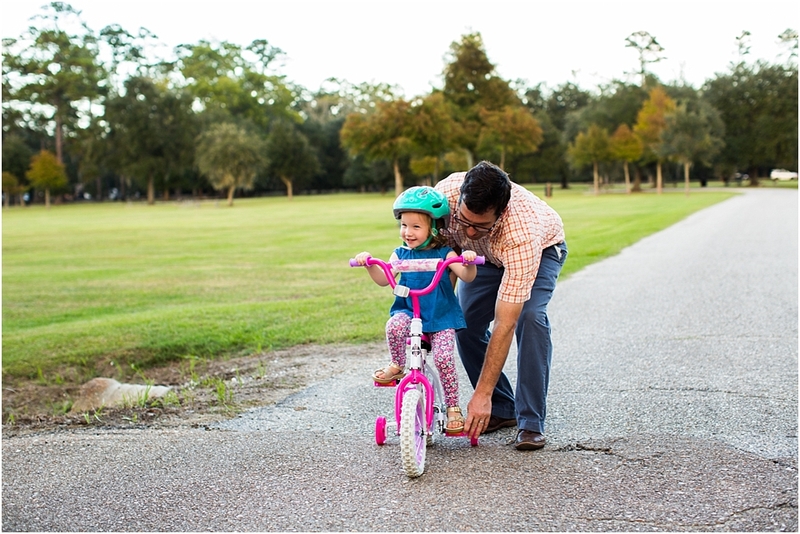 Learning to ride a bike has so many great benefits for your toddler and their physical development. 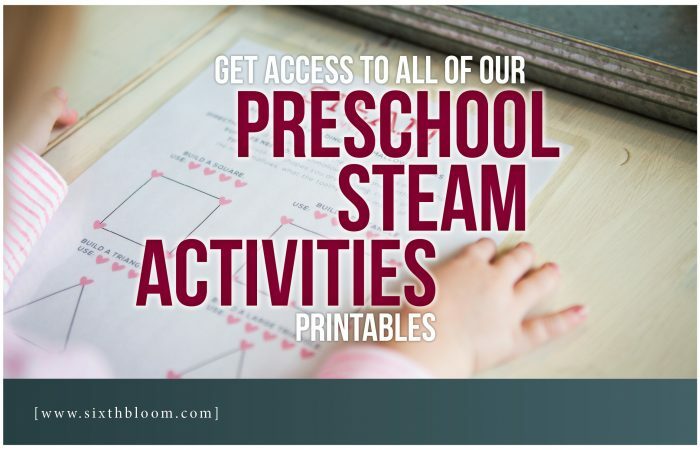 Using these gross motor skills teaches your child to develop good core stability and balance, visual and bilateral coordination skills and overall strength and endurance. It’s also such great exercise for you kids. 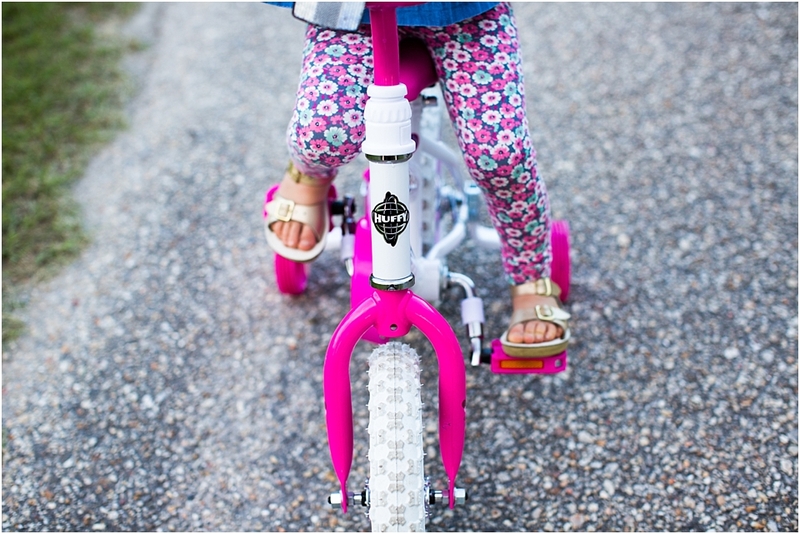 Not to mention a bike is a tried and true gift that any child loves to receive. 1. 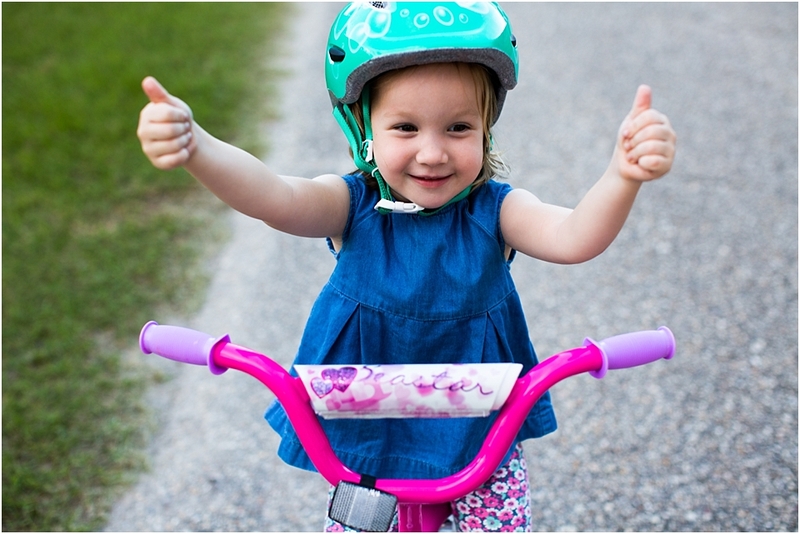 Bike – it might come without saying but your child will need a bike. More importantly a bike that fits them for their height. 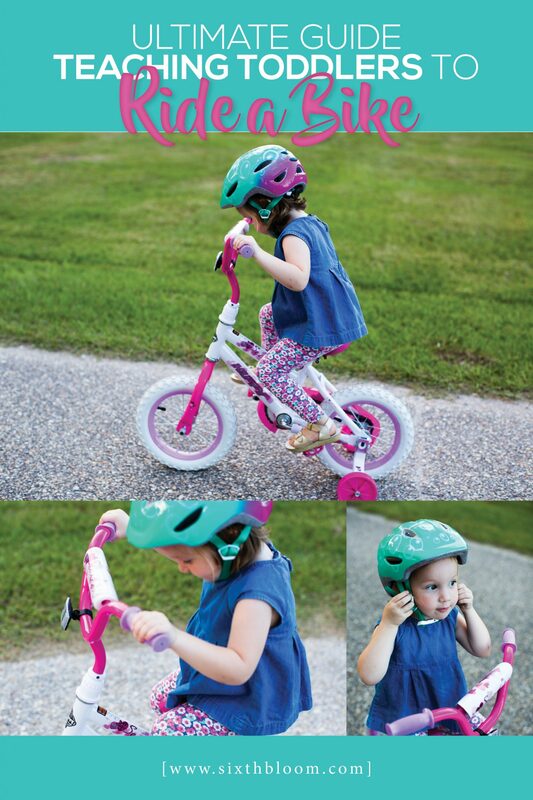 So for us we got our little one’s Huffy bike at Walmart which had the perfect size (12” EZ Build for 3-5 year olds) and of course perfect sparkle and colors for her!! This Huffy easy to ride single speed bike was SUPER easy to put together with literally no hassle. 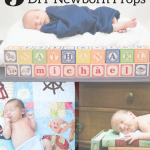 My husband was looking for a durable steel frame and something easy to assemble. He didn’t even need tools for this one and it was done in a matter of minutes. 2. 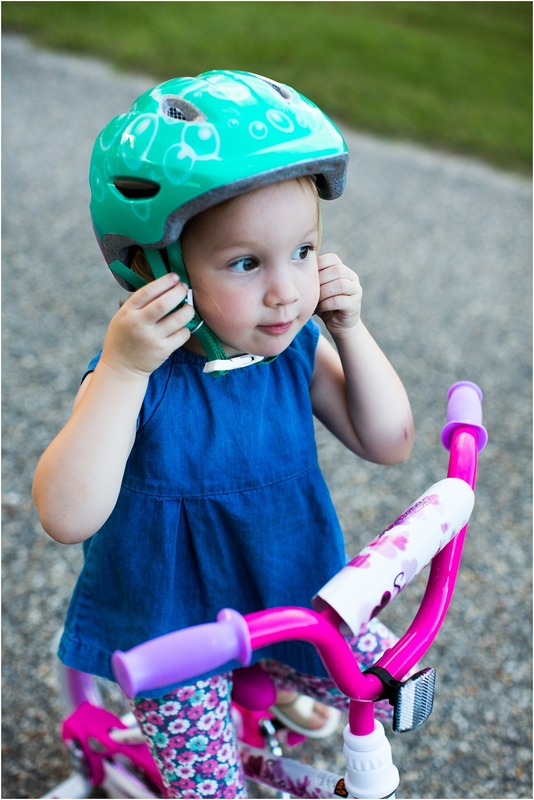 Helmet – Remember to make wearing a helmet a habit for your little ones. 3. 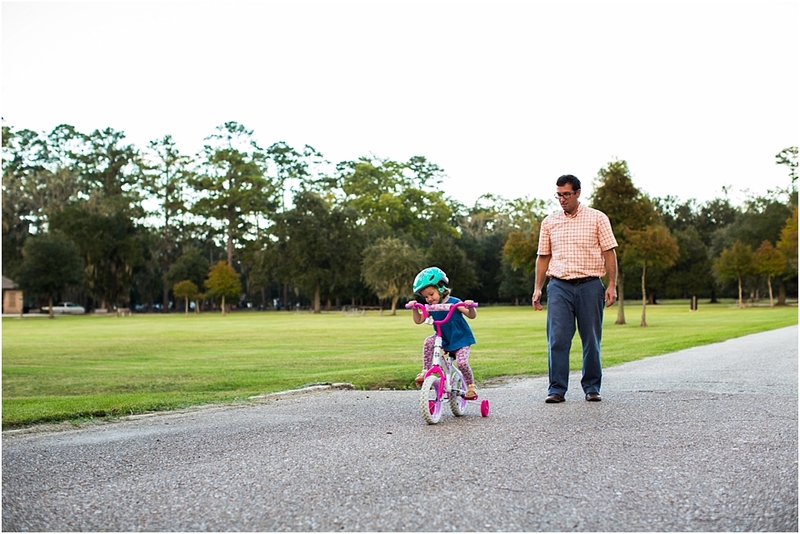 Smooth surface – be fair and teach your child to learn to ride a bike on a smooth sidewalk or smooth driveway that is quiet and away from people, objects and vehicles. We aren’t teaching her safety at this point…that will come, believe me! 4. 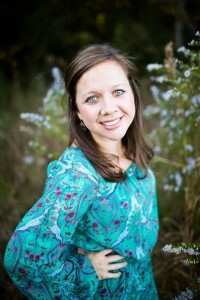 Patience – lots of patience from the teacher/parent. 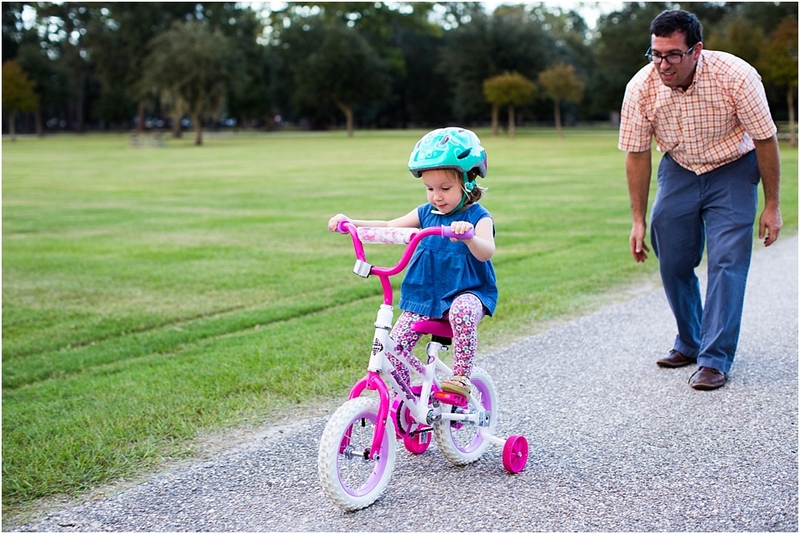 In a few simple steps, within a few minutes, your toddler will be learning to ride their bike with training wheels. 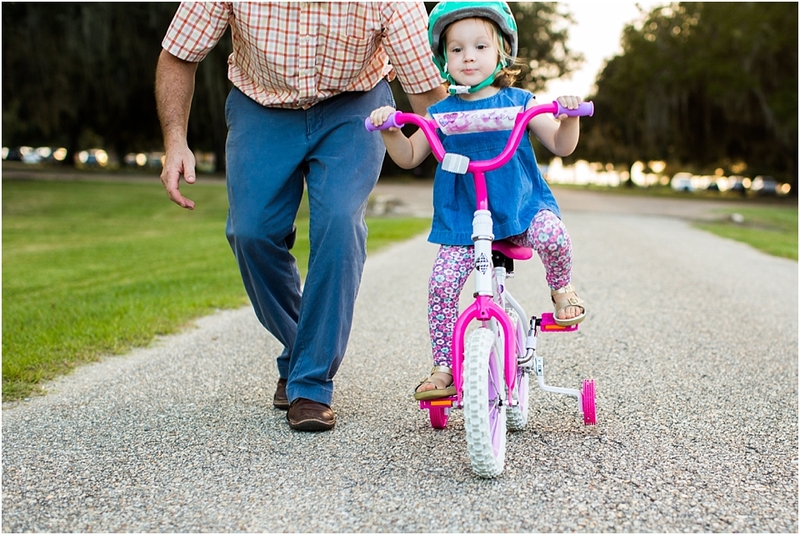 Learn to pedal – The gross motor skill to learn here is with their legs and feet to get the bike moving in a forward motion. Take your hands and put on each foot and actually push for them. This allows their body to feel the pushing motion. Remove your hands and see if they will continue to push. Remember to verbalize to them what you are doing i.e. push forward with your legs. 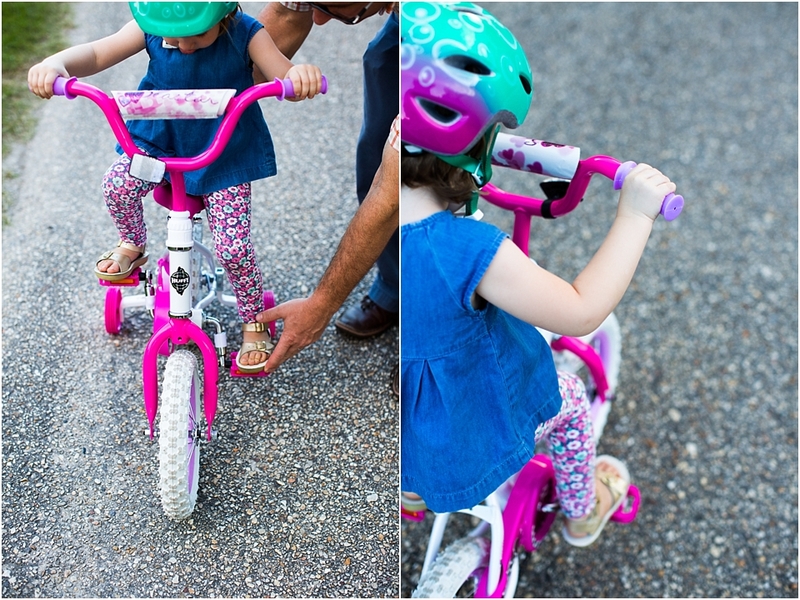 Handlebar – Explain to your toddler to keep their hands on the handlebar because this will help them go in the right direction once they start pedaling. Honestly they’ll steer in the wrong direction for a bit but I found as we just focused on pedaling that the steering just came naturally. At least that was the case for us teaching our three year old. 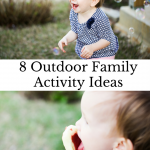 Have fun – Remember the goal is to be in the great outdoors, using our bodies for exercise while having fun! Keep encouraging your little one along the way and celebrate the victories! My goal is to be riding our bikes together! 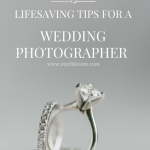 A few tips we learned that you might find helpful. Our toddler wanted to look down at her feet – but she’s an observer and for a bit we found that ok because we knew she was processing what was going on. Yet we began to ask her to look up – look at where she was going – look at the sidewalk – look ahead etc. Give them a small push on their back – sometimes they just need a small push to get them going in a forward motion until they can learn to give that strong push with their feet to start with. Cheer them on! Encourage them when they are doing something right – so they know what they did was good and their brain will process to do it that way again and again! Then before you know it they are ahead of you and loving it! 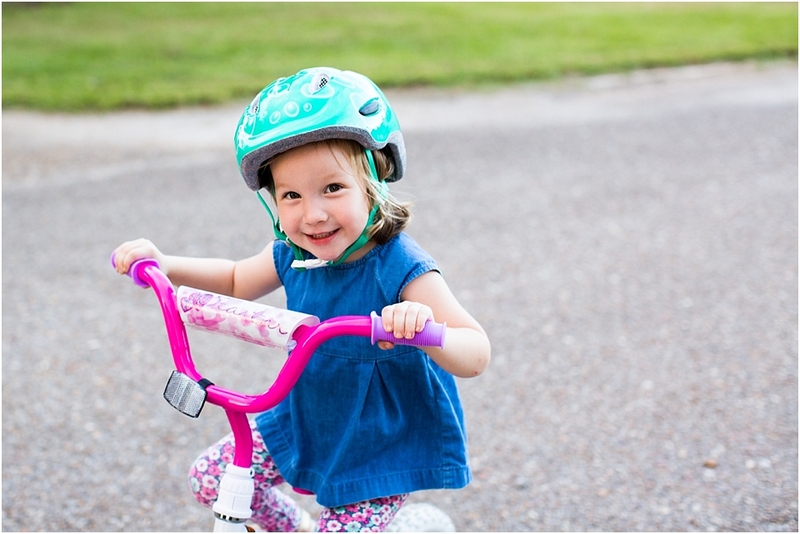 You can see within about 15 minutes she had this whole “ride a bike with training wheels” down pat – look at the smile on her face!! 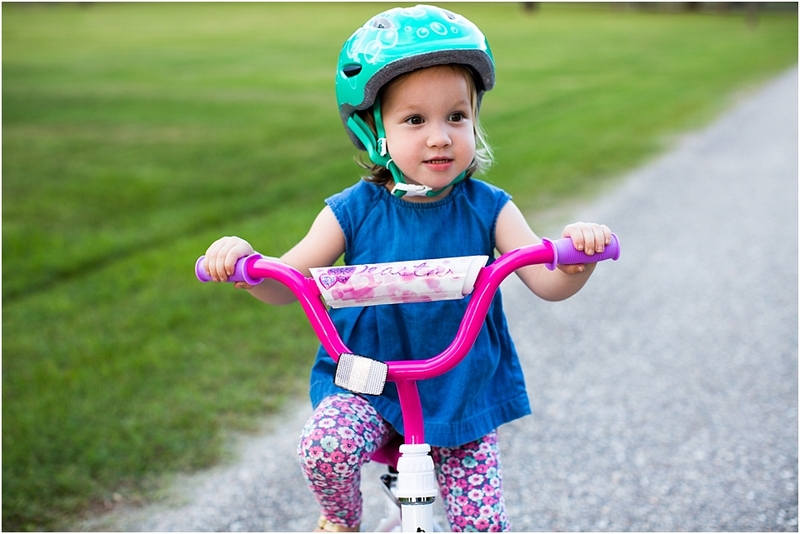 Do you have any tips for teaching your toddler how to ride a bike? 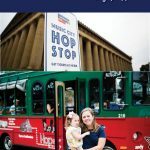 We would love to hear your thoughts and experiences!